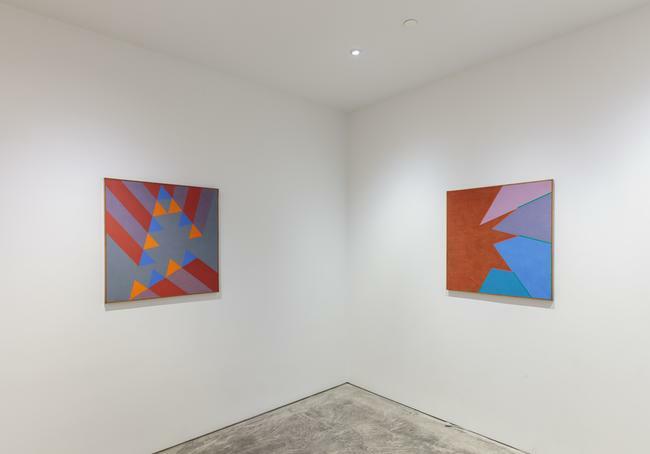 DRISCOLL BABCOCK GALLERIES presents Judith Lauand: Brazilian Concrete Abstractions, our second survey devoted to this renowned artist, and an opportunity to examine the enduring contribution of this distinguished figure of postwar abstraction and Latin American art. Lauand (b. 1922, Pontal, São Paulo) was a formative participant in the longstanding Brazilian constructivist project, which included the remarkable careers of her female Brazilian contemporaries, particularly Lygia Clark, Lygia Pape, and Mira Schendel, all of whom have attained international critical attention. 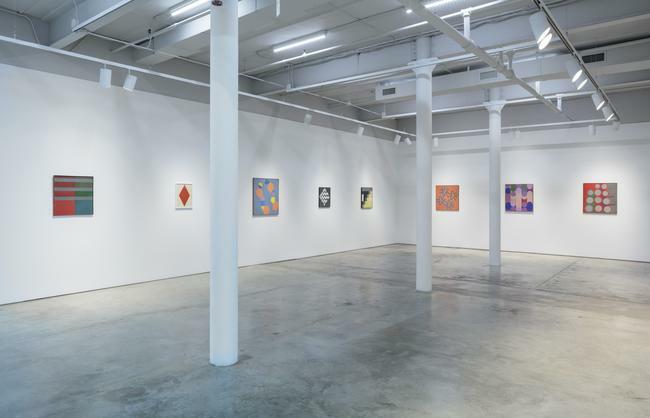 In a similar light, Lauand has emerged internationally as an artist who negotiated the social constraints of her position as a woman and the innovative painterly strategies she defined in the rational discourse of Concretism. 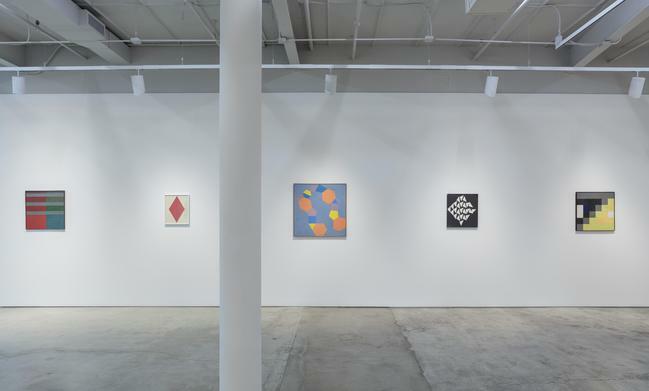 Lauand’s abstractions are a carefully calibrated reading of line, shape, and space, and her authorial application of the language of geometry is equally guided by objectivity, mathematical rigor, and precision. In the 1950s, her aesthetic syncretism with São Paulo-based Concretism provided her opportunities to exchange ideas and exhibit as the only female member among the prominent group of artists who formed the avant-garde movement called Grupo Ruptura. In her use of a constructive vocabulary, Lauand, like many of her paulista colleagues, turned to the influential ideas and works of Max Bill and Josef Albers. This survey explores six decades of the artist’s practice from the 1950s through 2008, presenting significant examples of the artist’s early experimental use of synthetic and industrial materials, modular grids and serial latticework, radiating vertices, and optical and illusory patterns. The circles cut into the enamel surface of CONCRETO 33 (1956) amplify the use of black, red, white and green as a dynamic template. 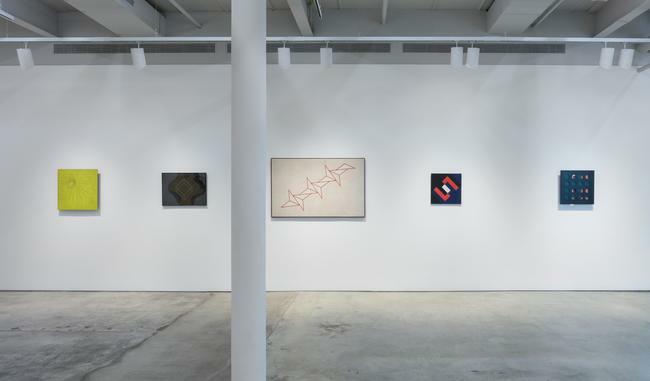 Lauand’s sustained investigation of geometrical systems is evident in the loose generation of shapes and structures that are subsequently developed in multiple versions in sketchbooks, lithography, drawings, and paintings. The expanding and contracting spirals in CONCRETO 66 (1957) are methodically examined in both gouache and linocut on paper as well as enamel on particle board. The logarithmic spiral, with its capacity to form infinite rotations, also appealed to Lauand because it suggested an intuitive visualization of rendering temporal experience and space. 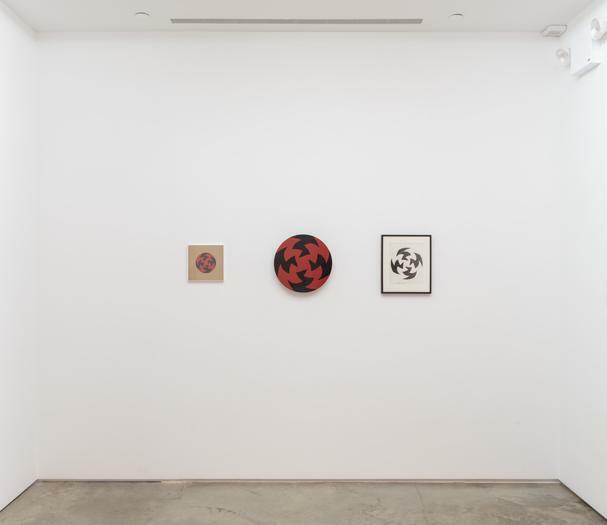 Lauand’s unwinding rays in DO CÍRCULO À OVAL (FROM THE CIRCLE TO THE OVAL) (1958), utilizing paint and stucco on board, draws upon Waldemar Cordeiro’s delineation of the scientific properties of spirals in his important series Idéia visível (Visible Idea). A colorful radial pattern returns in Lauand’s SEM TÍTULO (UNTITLED) of 2001. 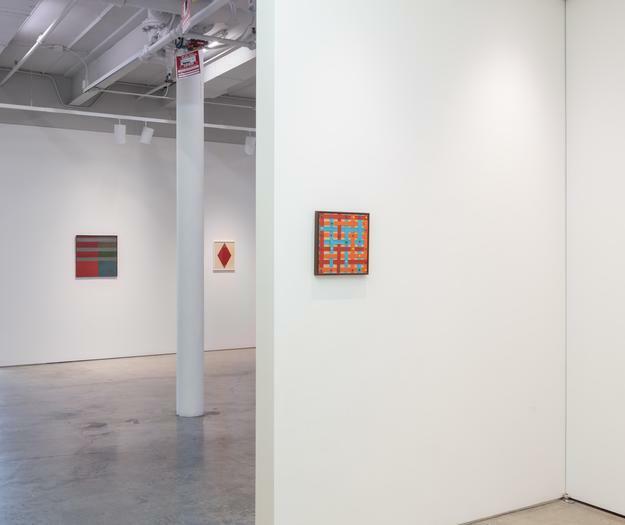 Even as the artist revisited her principle set of shapes throughout her career, Lauand’s liberating approach to the structural and theoretical framework of Concretism has expanded our definition of the historical term rupture. Lauand participated as one of the first gallery monitors or docents at the now celebrated II São Paulo Biennial, held from late 1953 to early 1954. The second biennial—the international exhibition with over thirty-two participating countries from Europe, the Americas, the Middle East, and Asia—also coincided with the commemoration of the city’s fourth centenary at the newly constructed Ibirapuera Park by the seminal Brazilian architect Oscar Niemeyer. In the same year, Lauand declared her commitment to Concretism’s principles that were intent on determining a new concept of reality aligned with the practical developments of modern design, architecture, and machine aesthetics. Lauand had her first individual exhibition in 1954 and subsequently participated in historic group shows, including the III Bienal de São Paulo in 1955-56; the I Exposição Nacional de Arte Concreta (1st National Exhibition of Concrete Art) in 1956; and the international retrospective on Concretism, Konkrete Kunst: 50 Jahre Entwicklung (Concrete Art: 50 Years of Development), organized by Max Bill in Zurich in 1960. Lauand was the subject of a major retrospective, Judith Lauand: Experiências (Judith Lauand: Experiences), at the Museu de Arte Moderna de São Paulo in 2011, and the recent survey, Judith Lauand: os anos 50 e a construção da geometria (Judith Lauand: the 1950s and the Construction of Geometry), at the Instituto de Arte Contemporânea, São Paulo, in 2015. 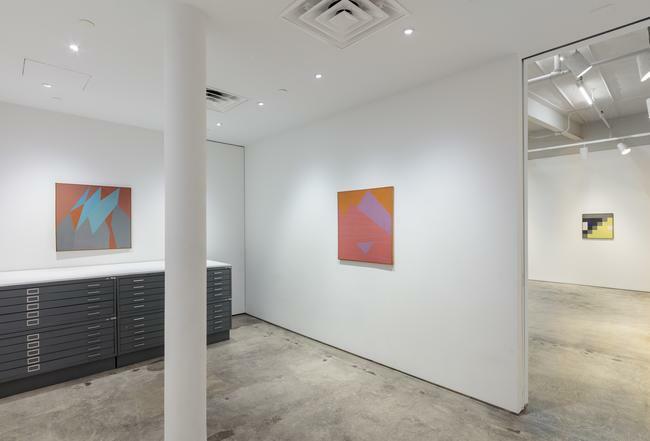 Aliza Edelman, Ph.D., is a curator with an art historical focus on the transnational narratives of postwar women artists and abstraction in the Americas. 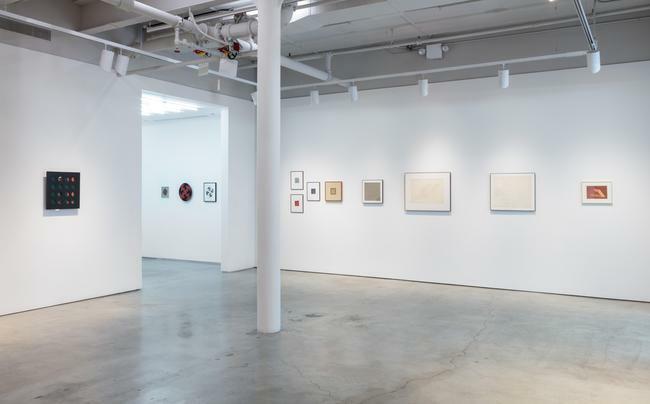 In 2014, she organized the survey Judith Lauand: Brazilian Modernist, 1950s-2000s at Driscoll Babcock Galleries. Her current scholarly writings are included in Women of Abstract Expressionism (Yale University Press and Denver Art Museum) and American Women Artists, 1935-1970 — Gender, Culture, and Politics (Ashgate Press), both 2016. Previously, she was an advisor to the critically acclaimed exhibition, Constructive Spirit: Abstract Art in South and North America, 1920s-50s at the Newark Museum, NJ, for which she contributed an essay to the catalogue. She is a regular contributor to the Woman’s Art Journal.